North Korea says it has developed a vaccine that is "very effective" in treating MERS, Ebola and AIDS, the state mouthpiece KCNA reported, as well as a range of other diseases that modern medicine is yet to find a cure for. The drug, known as Kumdang-2, is reportedly able to treat everything from AIDS to tuberculosis and cancer, as well as "harm from the use of computers" and morning sickness, according to the drug's website. The isolated country's news agency KCNA is notorious for making hyperbolic claims about North Korea's achievements -- from scientific breakthroughs to the sporting prowess of its leaders -- and has previously trumpeted the efficacy of the drug. Developed by North Korea's Pugang Pharmaceutic Company -- and promoted under the tag line "Everyone has the right to be healthy" -- the vaccine is made of extracts from ginseng with the injection of rare earth elements, KCNA said. "The Kumdang-2 injection, a strong immune activator, which is produced in DPRK (North Korea), is very effective in curing diseases caused by malignant viruses such as SARS, Ebola and MERS," said the report. 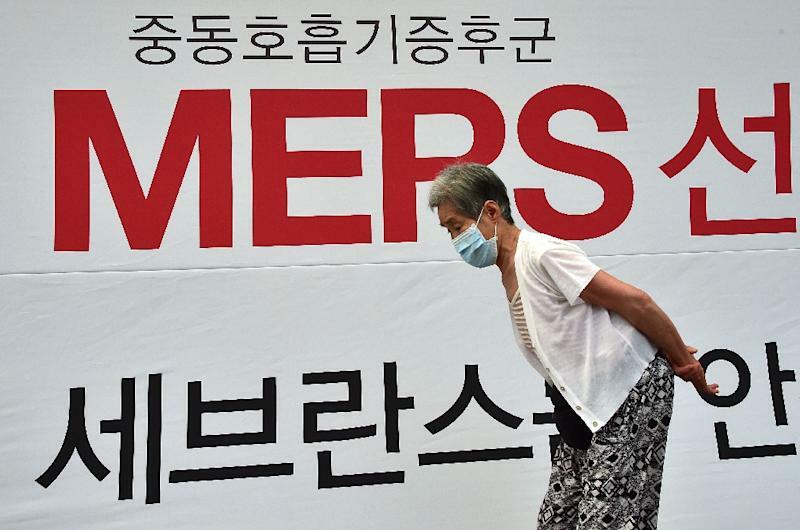 South Korea is currently battling with an outbreak of MERS, which has killed 24 people while 166 cases have been confirmed -- the largest outbreak of the disease outside Saudi Arabia. North Korea has taken drastic measures in the past to guard against viral diseases, and it has recently intensified screening and vowed "watertight" measures at airports and border crossings to ward off the MERS virus.